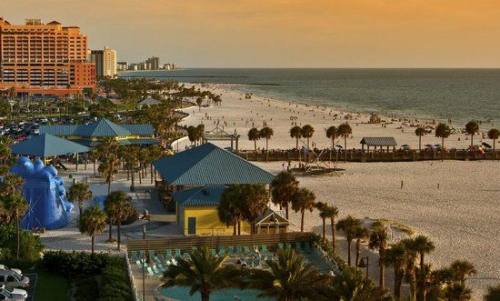 Under the new Florida laws, those who are legal residents of Clearwater, Florida may qualify to legally purchase and use medical marijuana in their chronic health condition treatment plans. Can I Qualify for Medical Marijuana Use? Are you interested in finding out if you qualify for legal medical marijuana use? If you are 18 years of age, a legal resident of Florida, and have a qualifying condition such as ALS, Parkinson’s, glaucoma, or a terminal illness, you may qualify. To find out for sure, you must meet with a licensed medical marijuana doctor in your state. 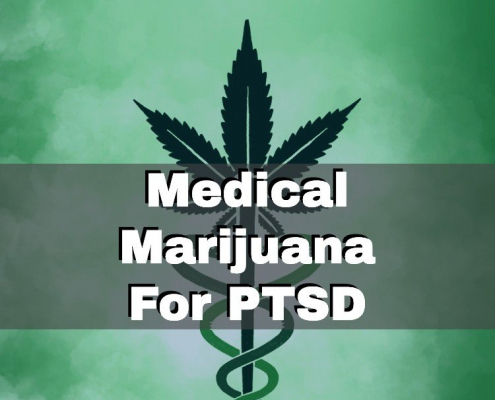 The doctor will thoroughly evaluate your medical history and current symptoms to determine if your health condition is one of those that qualifies for medical marijuana use. The doctor will also determine if you have tried other modes of treatment that have either proven ineffective or that have negative side effects that have negatively impacted your quality of life. If the doctor determines that you are a good candidate for medical marijuana use, he or she will issue a written recommendation. 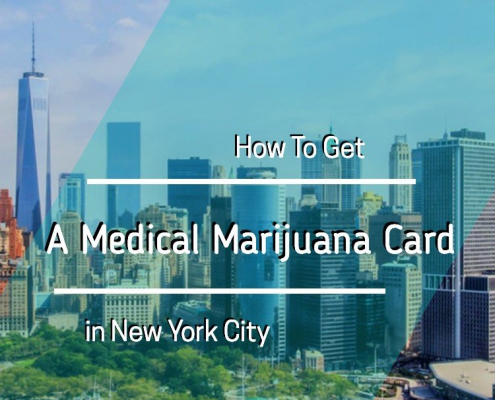 To obtain an ID card that will allow you to legally purchase medical marijuana, submit this recommendation with any necessary paperwork to the Florida Department of Health. You should receive your card within 30 days. How Do I Purchase Medical Marijuana? Once you have your ID card, you can legally purchase medical marijuana at any licensed dispensary in the state such as Trulieve, DocMJ, and Tetra Health Centers, all in Clearwater. Choose the dispensary that has a staff you can relate to and who answer all of your questions. The professional staff at your dispensary of choice should go through your medical history and current symptoms to determine your medical marijuana needs and which strains, doses, and types will work best for your unique treatment plan. You can buy marijuana directly from the dispensary and take it home with you that day. 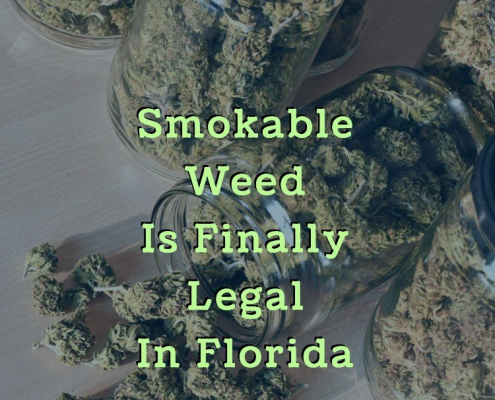 If you are a legal resident of Clearwater, Florida and are interested in using medical marijuana to treat your chronic medical condition, meet with a medical marijuana doctor today to get more information.